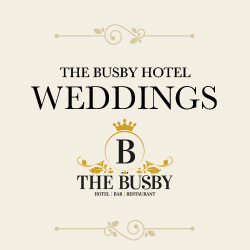 We can now officially say – The Busby Hotel – Wedding Venue of the Year 2016. The VOWS Awards are celebrated throughout Scotland and recognise companies within the Scottish wedding industry which deliver customer service of the highest standard. To say we are over the moon is a real understatement and all of our Wedding & Events Team are thrilled with this achievement! We would also like to thank all of the wedding couples that have voted for us and celebrated their special day with us – thank you! 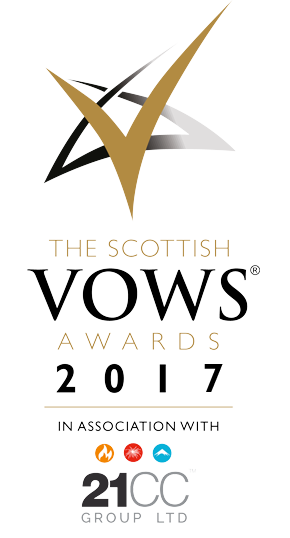 We’ve done it again – we have won the 2017 VOWS awards for both ‘Wedding Venue of the Year 2017’ and ‘Wedding Co-ordinator of the Year 2017’. Thrilled, over the moon, ecstatic doesn’t even come close to how our Team at The Busby Hotel are feeling. An amazing achievement for the second year running – thanks to everyone that voted and to all our happy couples that celebrate their magical days with us.